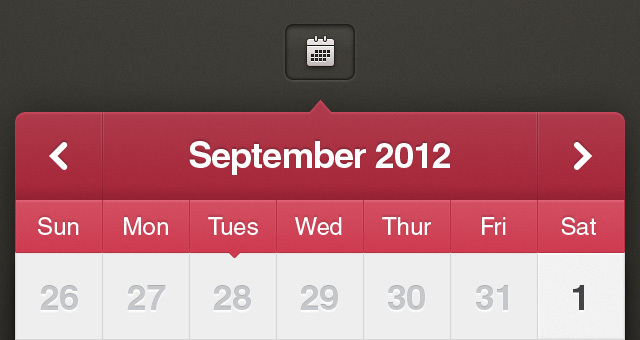 Our calendar psd is a great way to spice up your calendar graphics. 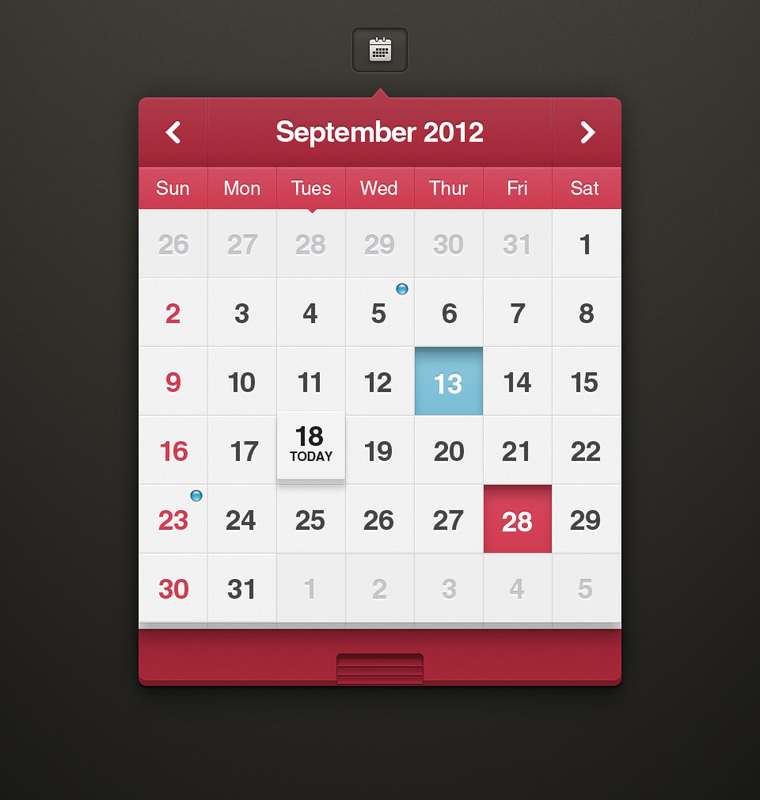 Easily change colors to make it fit your mobile or web app. 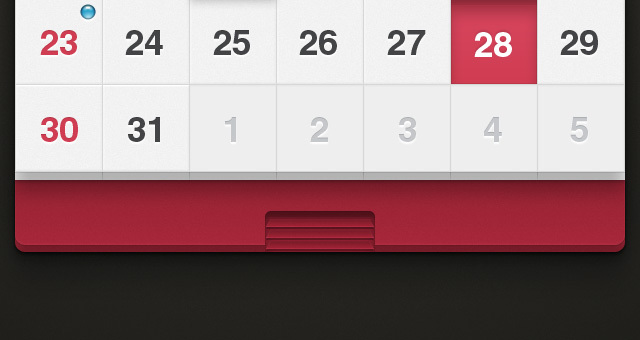 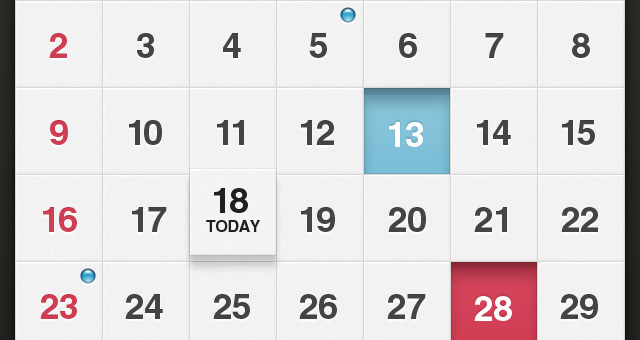 The calendar design is made to fit nicely with iOS calendar styles, but can be easily tweaked for other OS.